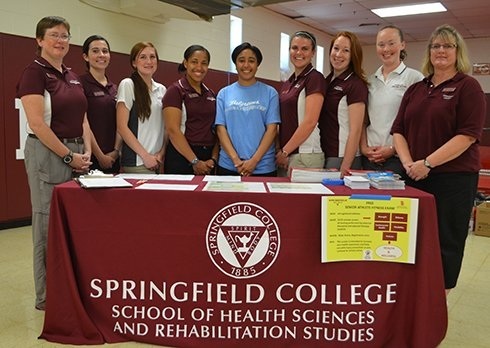 Do you want to study at Springfield College? 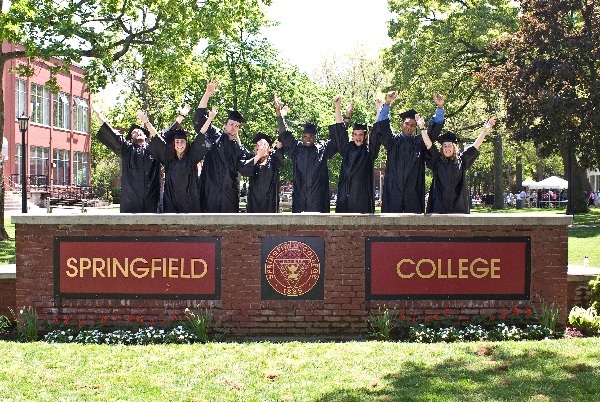 Springfield College, located in the US "education center" of Massachusetts, is a private, over 130-year-old school and is particularly prominent in special education called "Humanities." Myself. With the philosophy, focus on teaching and helping students develop comprehensively including intellectual, physical and mental enhancement, emphasis on community and community titles. Or treat from that, Students of the school can become excellent people in their companies, organizations or workplaces. The special is a good work and love. 2. Why should you choose a course at Springfield University? - Selected as "Massachusetts Distinguished College"
- Proportion of teachers: reasonable students: 1:13, the proportion of graduates seeking jobs or being admitted to graduate school at a major university is 96%. - The school is located in the New England area only a few hours drive from Boston, New York and Albany. - The national title battle has the most prestige, combining classic beauty and classical art that makes the school's architecture a unique style. - More than 40 large and small models with invalid and null and void, Springfield University offers students an environmental capability. Every year, our students spend a total of 150,000 volunteer hours. 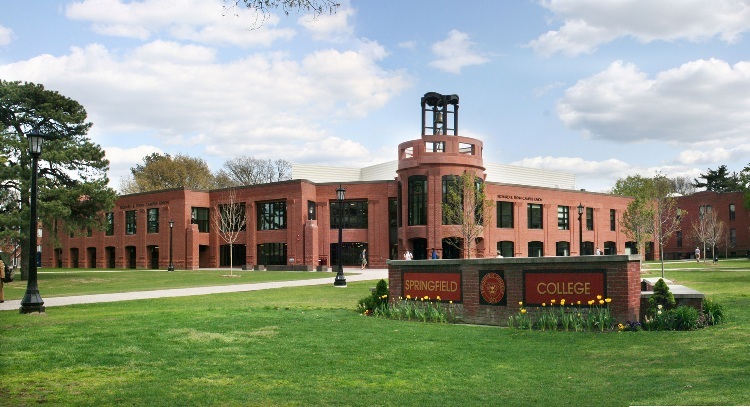 In particular, Springfield College was home to the student body of basketball in 1891, by a graduate student and a sports instructor named James Naismith. In addition, the school is home to some of the most celebrated sports figures in the sports community, including Erin Pac, Olympic medalist in ice skating, and John Cena, an urban physics expert. - The School Guidance Center is available to assist students in finding internships or full-time jobs, giving them the opportunity to experience hands-on work, experience and extra income. - Transcripts in Vietnam must be verified by an appointed organization (WES or NACES). Where are currently working 3 program for bosting for a national students. Requirements: All international students admitted to the school will receive scholarships. Study bras only apply to the candidate level, excelled in tuition fees and will be able to keep the year for you are found results. Supporting international students will not be eligible for this scholarship. Scholarship: $ 6,660 / year. Students will be free in a double room at the school dormitory. Required: Only 25 first student will be accept by time of field and must be a crain for free for new schools. Scholarships can be maintained annually throughout the duration of their studies. Requirements: Students who have siblings / parents or grandparents who graduate or attend Springfield College.